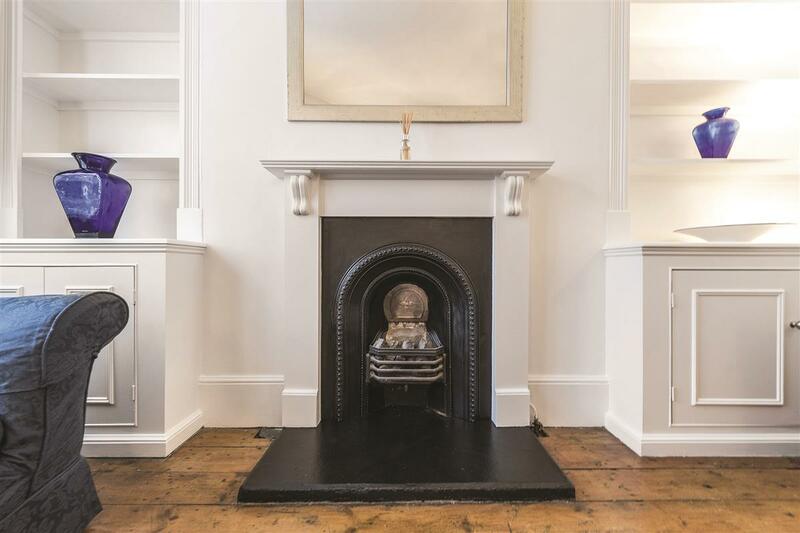 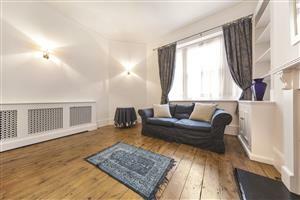 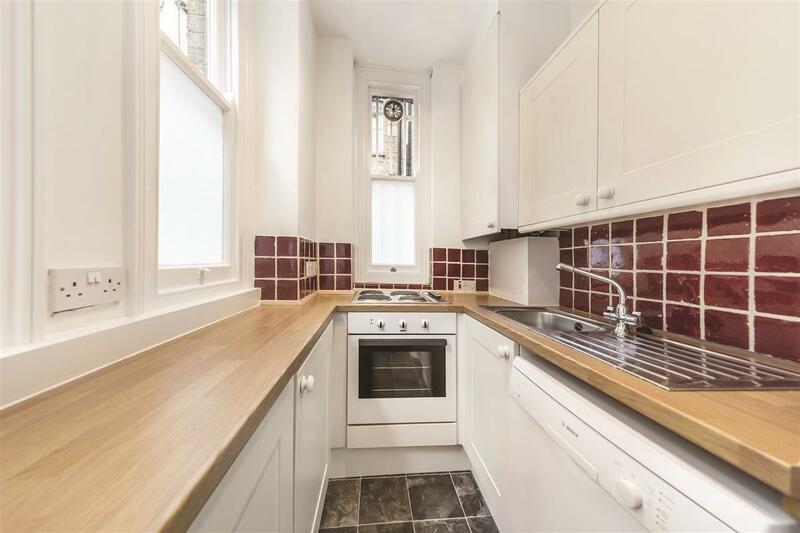 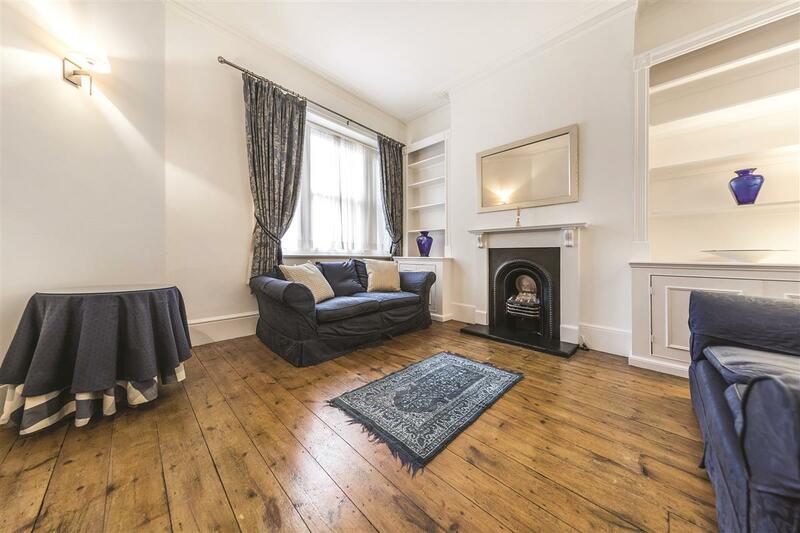 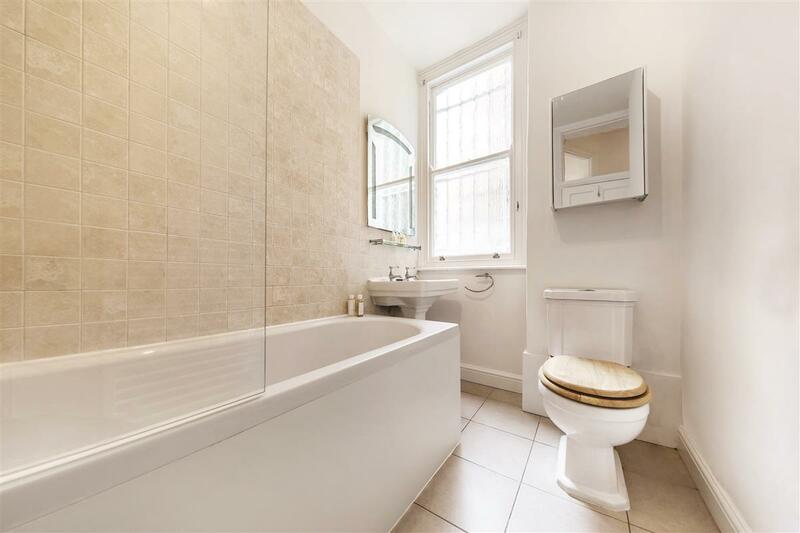 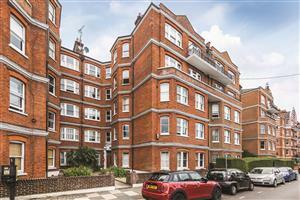 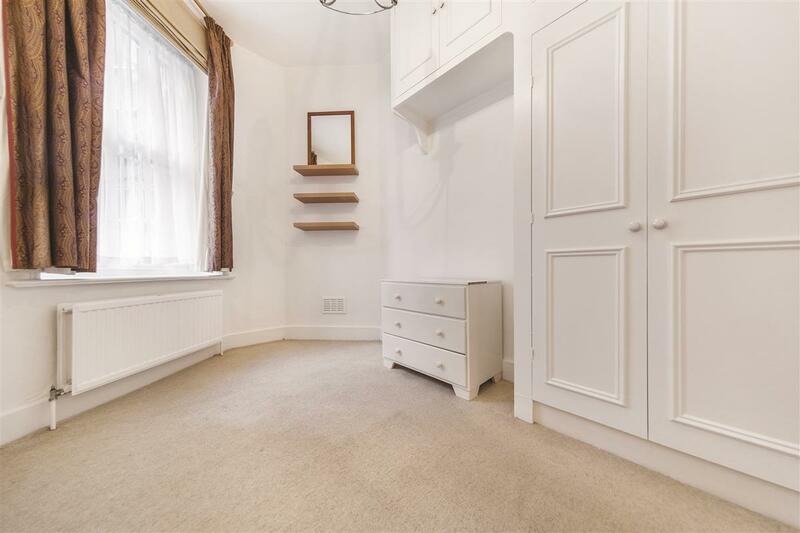 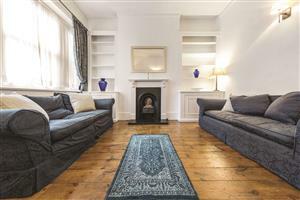 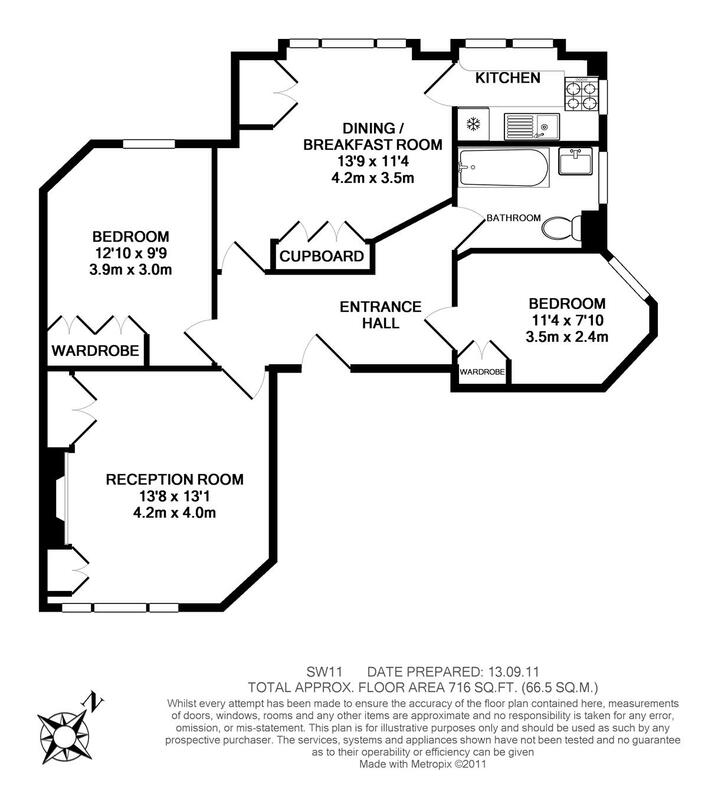 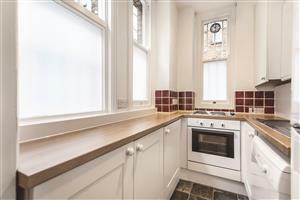 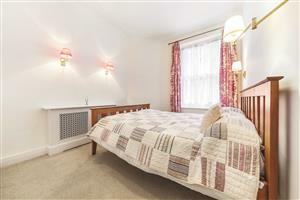 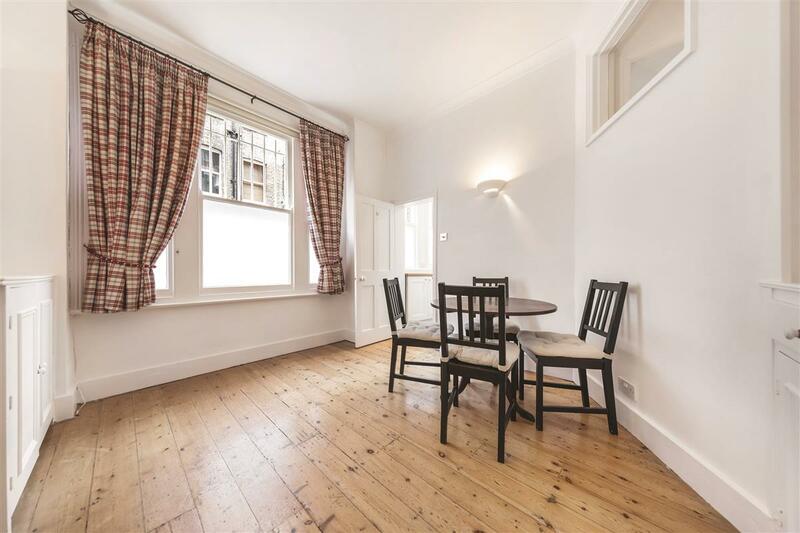 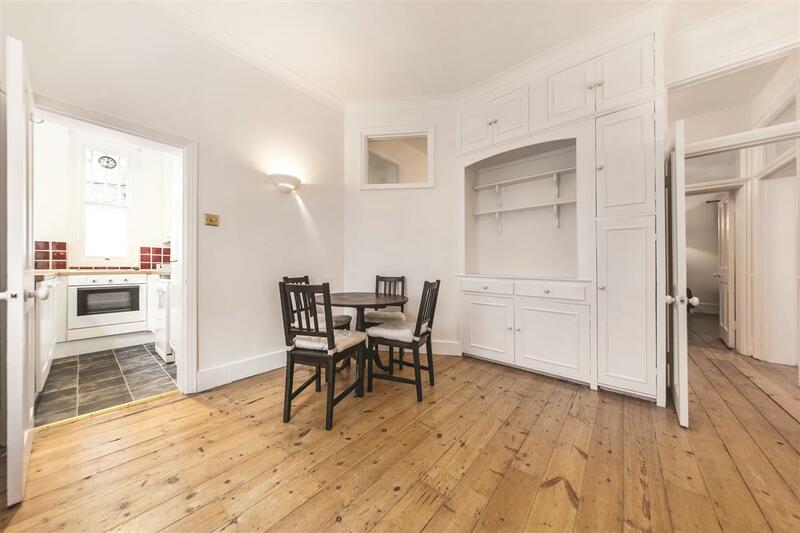 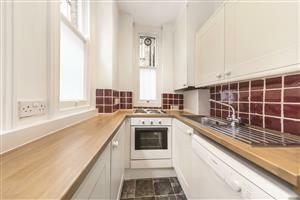 A fantastically spacious ground floor two bedroom Mansion flat in superb condition. 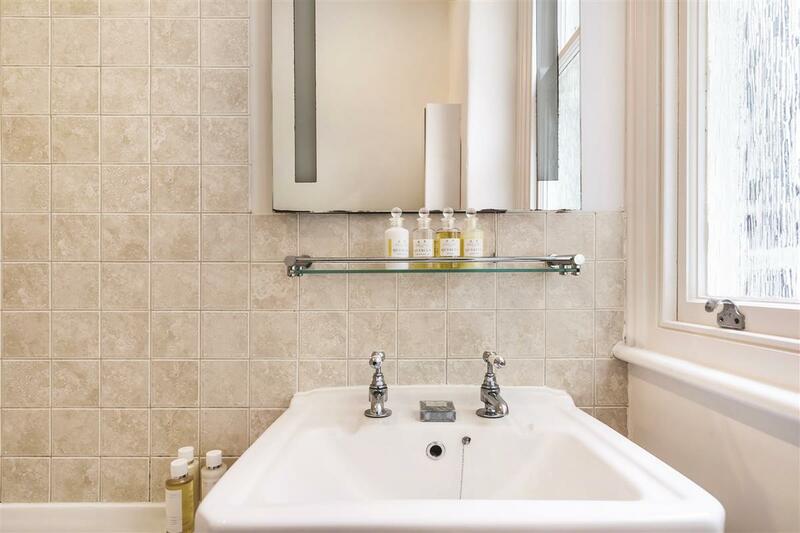 The property boasts a reception room, dining room and separate kitchen as well as a modern bathroom and two double bedrooms both with built in wardrobes. 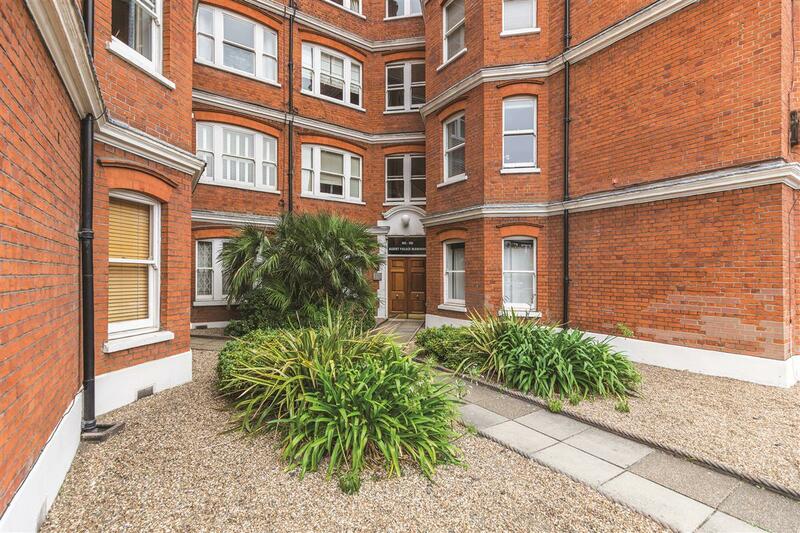 Lurline Gardens is well located for all local amenities of Battersea including a variety of transport links. 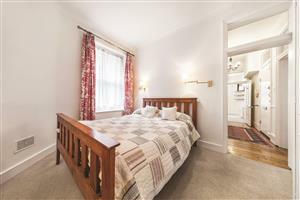 Access to Chelsea is either via foot or the 137 bus which runs past Sloane Square and terminates at Oxford Circus. 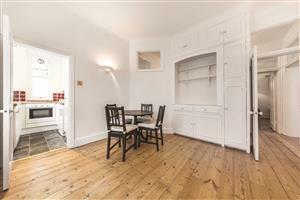 A number of local buses provide regular services to Chelsea, Vauxhall, Victoria, Elephant & Castle and Liverpool Street Station to name but a few. Otherwise there is the British Rail service which feeds from Queenstown Road or Battersea Park rail stations that link up with Waterloo, Vauxhall, Victoria and the Southwest. 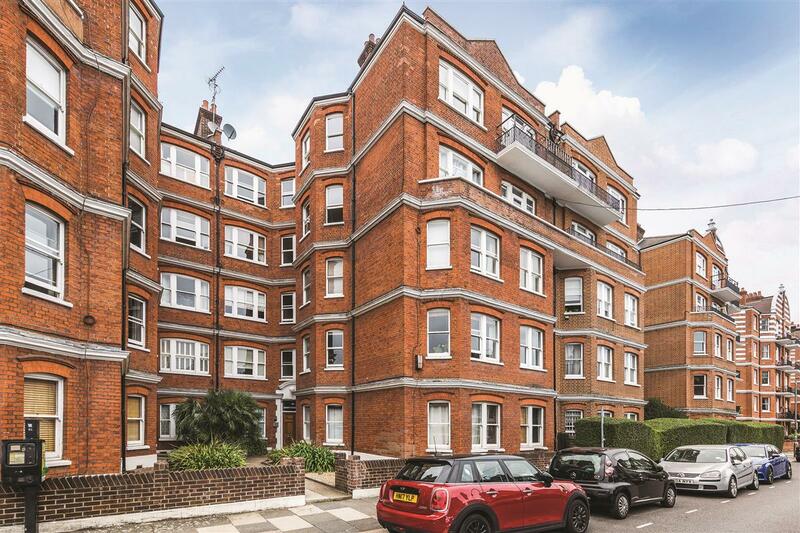 Battersea Park with its 200 acres of recreational space is only moments away, which offers an array or sports and leisurely pursuits.